Welcome back to another edition of FishbowlNY’s weekly Cover Battle. This round we have Elle taking on The New Republic. 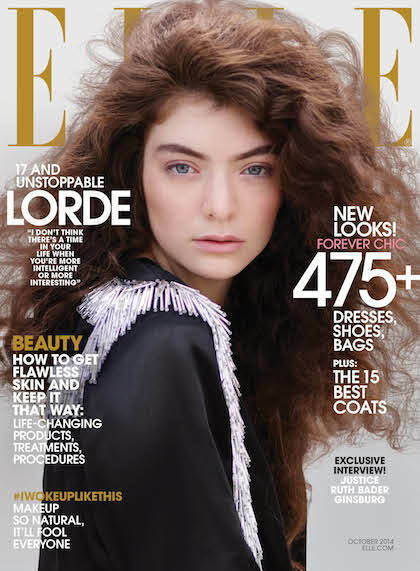 Elle’s latest issue features Lorde, who we hear is still searching for the Keymaster. 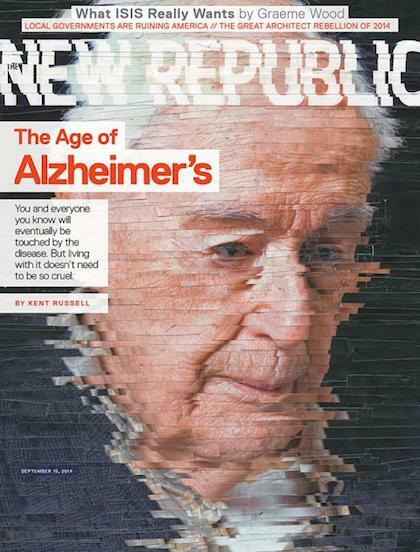 TNR, meanwhile, went with a great illustration that would double as some seriously disturbing floorboards. Which Cover is Better, Elle or The New Republic?